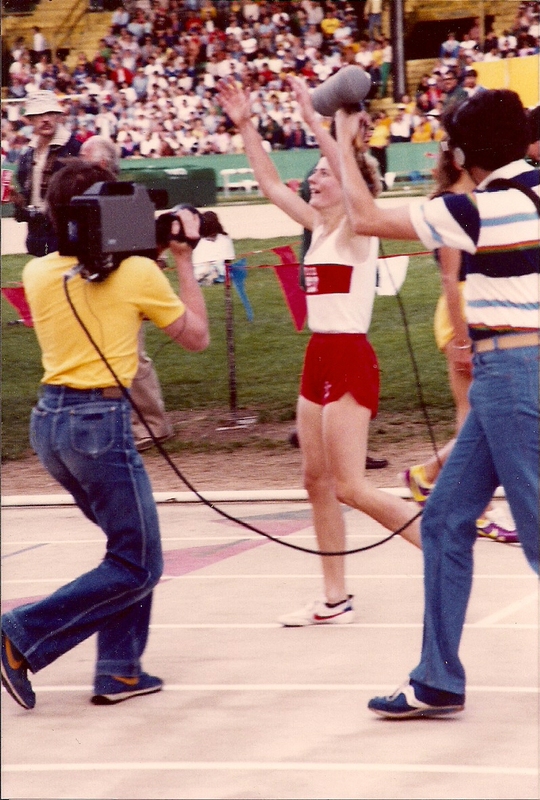 Cathie Twomey Bellamy was an All-American runner at the University of Minnesota. She is a charter member of the UofM women’s Hall of Fame and has been inducted into the Minnesota state Hall of Fame. Qualifying for four Olympic Trials and a veteran of three U.S. Track & Field Olympic Trials finals, Twomey Bellamy was a founding member of Athletics West, a post-collegiate Nike athletics team. Running for Nike throughout her professional career, she was ranked in the Top 10 in the U.S. on the track in at least one event from 1980-82 and 1984-88, won the indoor national championship in the mile and set the world best at 20 kilometers in 1982, was a member of the gold-medal winning U.S. team in the IAAF World Cross Country Championships in 1984 and was a member of the U.S. marathon team in the IAAF Outdoor World Championships in 1987. In 14 years of coaching at Marist High School, through the spring of 2008, Twomey Bellamy was the head cross country coach for boys and girls and co-head track and field coach. 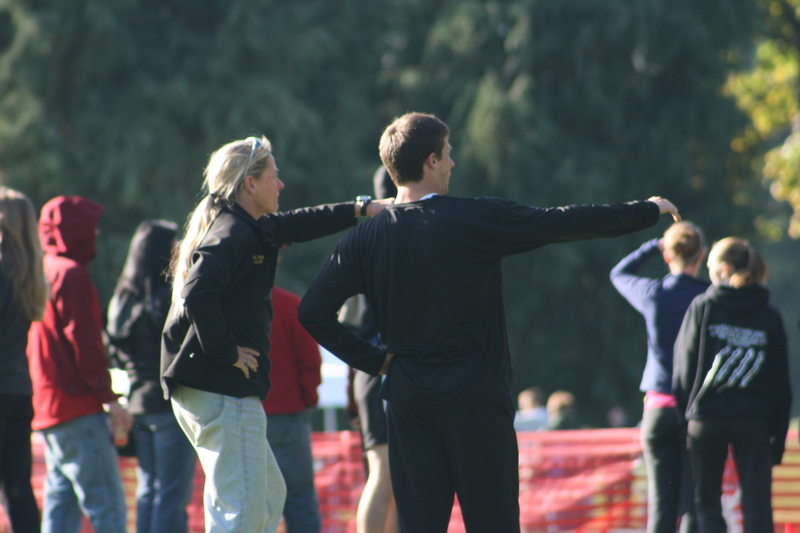 Her tenure covered numerous team and individual championships in each sport at both the district and state levels, including three OSAA State Track and Field team titles. Returning to the high school ranks for the Sheldon Irish in the spring of 2011, class 6A individual state titles were earned for her athletes in the boys 3000m and the girls 800m. She has also volunteered extensively in the local track and field community as a board member for the Oregon Track Club, the Prefontaine Classic,the Eugene Marathon and the newly formed Team Run Eugene, a post collegiate sub-elite club. Her volunteer work on track meets at Hayward Field has ranged from coordinating OTC all-comers meets to staging awards ceremonies for the 2008 and 2012 US Olympic Trials, USA Outdoor Track & Field Championships, and the NCAA and Pac-10 championships. Among accolades, Twomey Bellamy has been honored as the sports businesswoman of the year by the University of Oregon’s Warsaw Center for Sports Marketing. 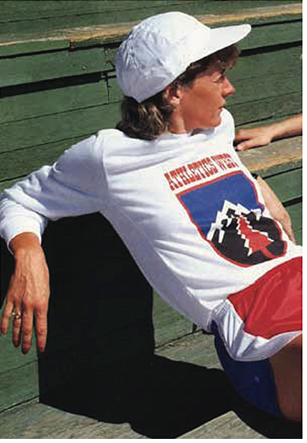 She was an inaugural member of the RRCA (Road Runners Club of America) Coaching Committee, established to launch its national Coaching Certification Program. She has earned multiple Sky-Em League coach of the year awards and has been named state coach of the year by the Oregon State High School Coaches Association. She is also a founding member of the prestigious J.A. Summit.